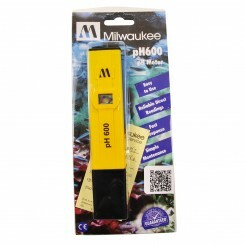 The Milwaukee pH600 pH Pen is an economical easy to use meter that returns quick, reliable pH measurements. 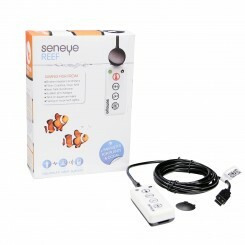 …your pH probe or pen. 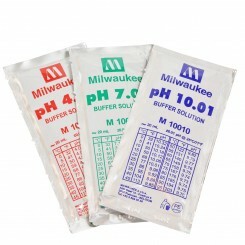 Many pH probes will start to loose their calibration in as short as a month or two depending on your probe. We suggest calibrating probes every 30-60 days for the most reliable readings. 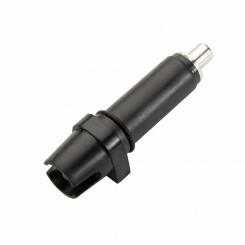 Available in: 4.01 pH 7.01 pH 10.01 pH Compatible with all pH meters and probes. 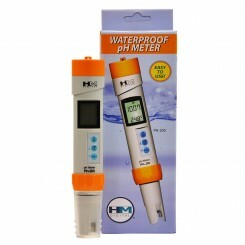 …to know exactly what is going on with your pH. PINPOINT pH 4.00 is accurate to +/- .002. 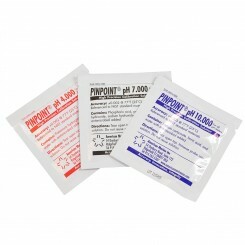 PINPOINT pH 7.00 is accurate to +/- .002. PINPOINT pH 10.00 is accurate to +/- .005. Pinpoint recommends all electronic pH instruments should be calibrated monthly. 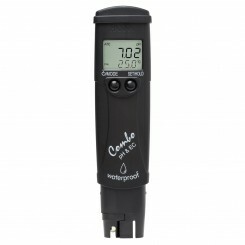 Compatible with all pH meters and probes. …of 25 single use packets. 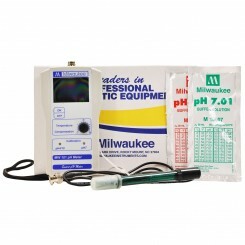 Many pH probes will start to loose their calibration in as short as a month or two depending on your probe. We suggest calibrating probes every 30-60 days for the most reliable readings. 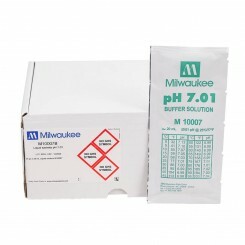 Available in: 4.01 pH 7.01 pH 10.01 pH Compatible with all pH meters and probes.